Importance: Capital of the Kakatiya kings. Warangal, once the capital of the Kakatiya Kingdom, was founded by Prola Raja in the twelfth century. Warangal along with its historical importance is also full of beautiful lakes, fines temples and rich fauna & flora. Being the headquarters of this district, has always been an important industrial and cultural centre. This town finds a mention in travel diaries of the great voyager Marco Polo, which was known as Oruguallu or Omtikonda. This was due to the huge boulder like hillock situated near the swayambhu Siva Temple which is alo known as Ekasilangaram. 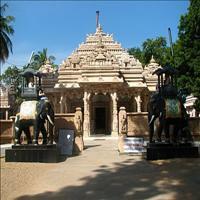 <br />Warangal, the ancient Kakatiya Kingdom has everything to satisfy the thirst of tourists from all over the world. It has beautiful Lakes, Forts, Architectural Monuments et all with a fine blend of new and old. This district derives its name from Warangal its headquarters, earlier known as Orugallu. 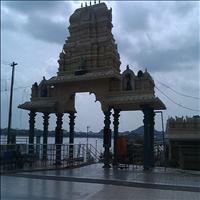 Warangal was one of the largest districts in the erstwhile Hyderabad State and situated presently at a distance of 150 kms from the state capital of Hyderabad. Its division in 1953 led to the formation of Khammam district. It is bounded on the north by Karimnagar district, on the west by Medak, on the south by Nalgonda and on the west and southeast by Khammam. 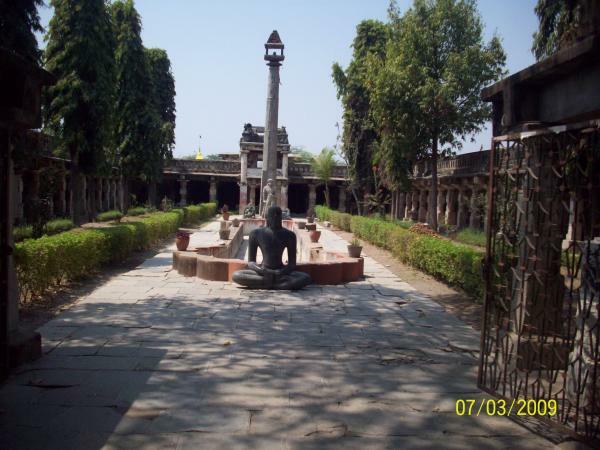 The 2,000-year-old Jain temple of Mahaveer is a famous place of worship for Jains in the country. The temple is embellished with beautiful images of Thirthankaras. The 5ft high image of Mahavira is entirely carved of Jade. 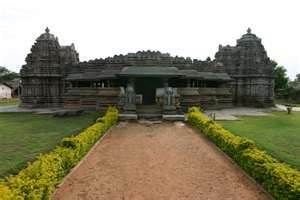 Also know as Ramalingeswara temple, this is situated in Palampet village, which is 70-km form Warangal This is a magnificent monument dating back to 1213 AD depicts the glory and richness of the Kakatiya kingdom. A manmade lake completed in 1213 AD by the Kakatiya king, Ganapathidev, by harnessing a small tributary of the Krishna River. 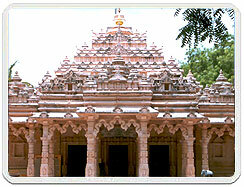 It is located 50-km from Warangal and spreads over an area of 30-sq-km. 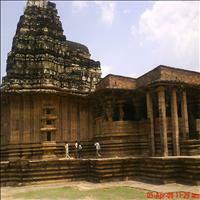 Kolanupaka came into prominence when it was made the alternate capital of the Kalyani Chalukyas in the 11th century AD. The State Department of Archaeology and Museums established a sculptural gallery, which exhibits artifacts from the various historical monuments in Kolanupaka. 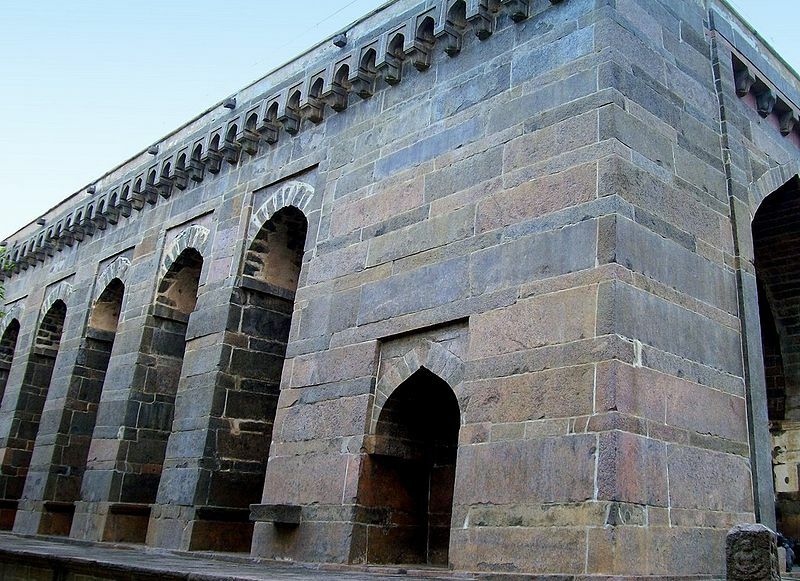 It is 12km from Hanamkonda; this fort was built during the 13th century by the Kakatiya king Ganapati Deva and his daughter Rudramma. Warangal's main attraction is the enormous, abandoned mud-brick fort, which has a terrific atmosphere and many interesting features. Carved atones from wrecked Chalukyan temples are set indiscriminately in the massive stonewalls which form a distinct fortification almost a km inside the outer mud walls. 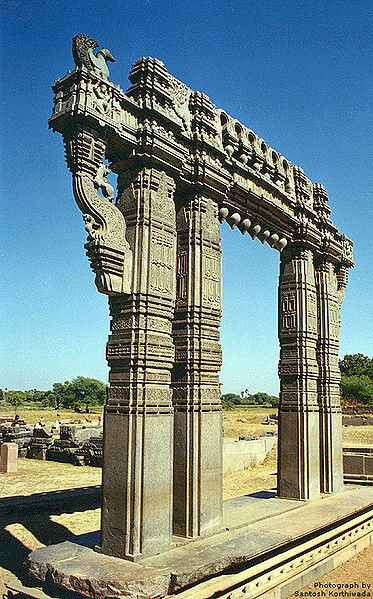 The remains of four huge stone gateways, similar to those of Sanchi and several exquisite pieces of sculpture can be seen. Rich, intricate sculpture on walls, pillars, brackets and ceilings will captivate you. Situated a top a hillock between Hanamkonda and Warangal, it is famous for stone image of the goddess. Eight-armed, with a weapon in each hand, she is shown in a sitting posture. The 2.7 m tall stone image of the deity is the main attraction here. The temple is dedicated to Goddess Bhadrakali, the Grant mother Goddess, with fierce looking eyes and face. The main attraction of the temple is the stone image of the deity in human form, in sitting posture, wearing a crown and having eight hands holding various weapons. About 1 km from the 1000-pillared temple is the Hanamkonda fort. Within the fort is the Siddeshwara temple. It contains a small Linga shrine. 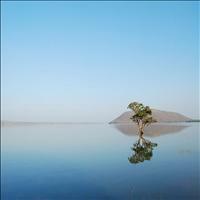 Kolanupaka, 80-km from Hyderabad, is situated between Hyderabad and Warangal. 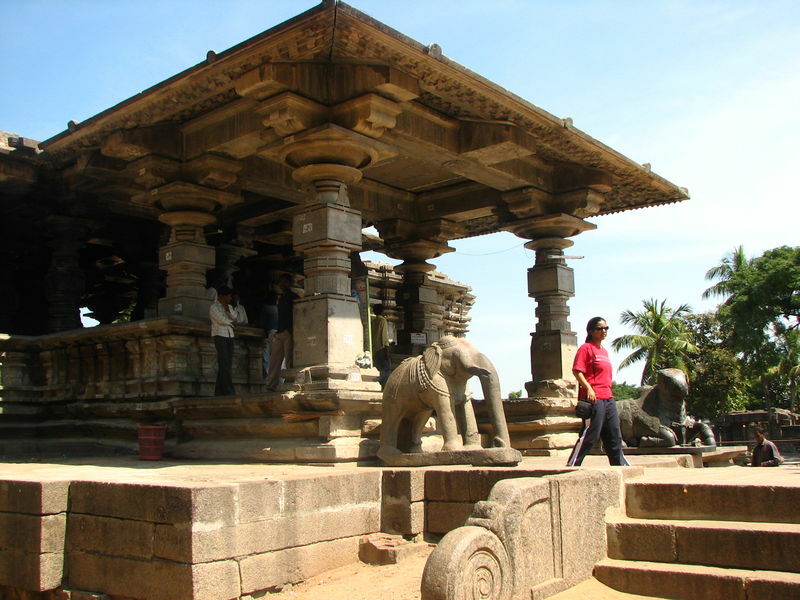 This was the second capital town of Kalyani Chalukyas during the 11th century AD. 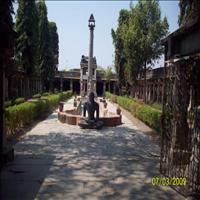 During this period the village was a religious centre of Jains, and ranks among other great Jain centres in the south. It was also a great centre of Shaivism. Literary evidences reveal 'Kolanupaka' as the birthplace of 'Renukacharya' the great 'Vira Saiva' saint, believed that be born from the 'Svayambaghu Linga' at this village and absorbed into it after preaching Vira Saivism. The temple is constructed in the Chalukyan style around 1104 AD. The appearance of the temple indicates that it was originally a Jain temple converted into a Vaishnava shrine.